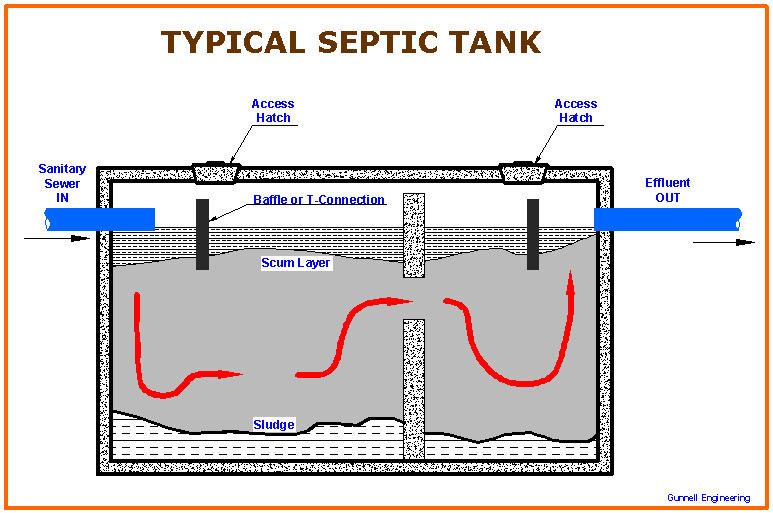 Please call for a quote to have your septic system pumped out and inspected. 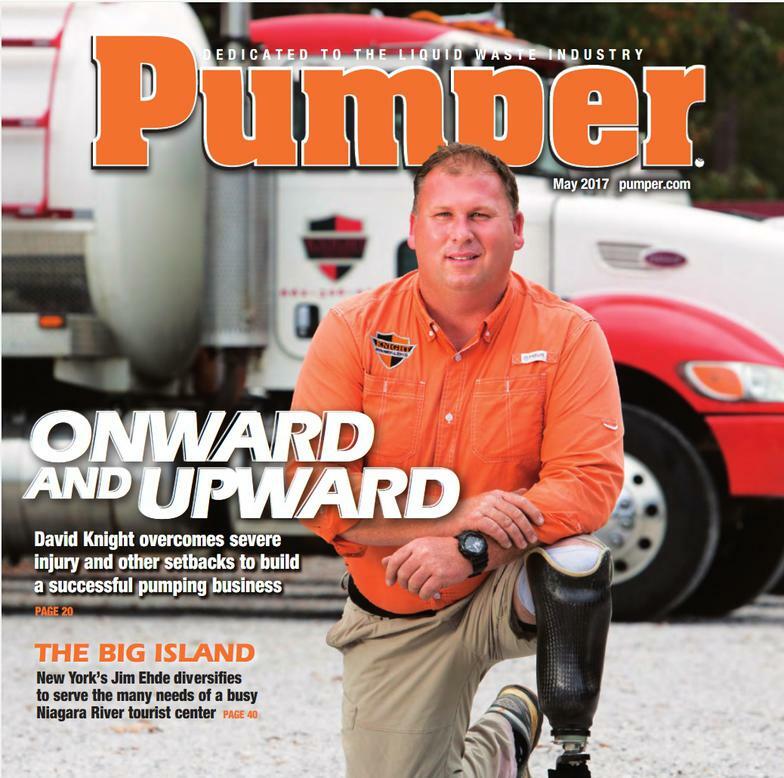 all quotes are based on a 1000 gallon Septic tank . Tank covers must be accessible or there will be a small additional fee for us to locate and dig up the cover. At Grand Island Waste Management LLC, we take care to provide our customers high quality services personalized for their unique needs. We are available to take your calls 6 days a week. Our staff members are professional, courteous and efficient. Will provide a portable restroom for your back yard party, commercial building site,parades or any gathering. There will be a small additional fee for delivery and pickup. Please give us a call or email us your questions about our recycling program. 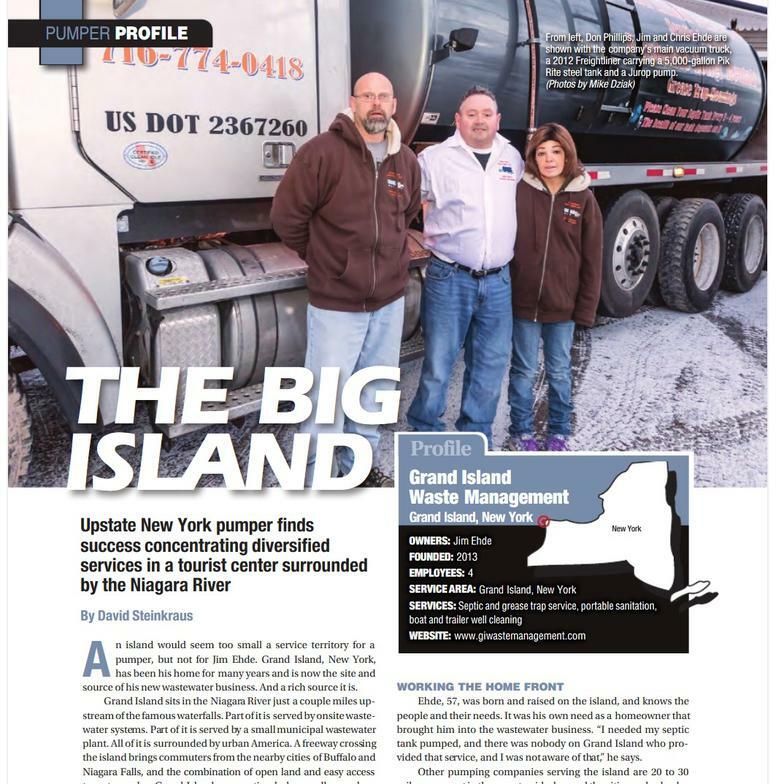 Boat Pump Outs can now be conveniently scheduled with Grand Island Waste Management LLC. Whether you have a motor yacht, trawler, sport fishing, houseboat or even a barge we have the sanitation equipment necessary to pump out your waste tanks and get you back into the open water as soon as possible. Don't let your next fishing or recreational trip end early due to a full restroom. Call us today to setup your marine pump out service. Our sanitation service trucks can be on site within 24 hours to flush & empty your holding tanks. 1. Remove the cap from the boat's waste fitting. 2. Insert our pump out hose with variable nozzle size into your boat's deck fitting. 3. Start disposal pump on truck and open hose valve to begin suction. 4. When waste is completely drained close hose valve and remove nozzle from your deck fitting. 5. Rinse boat's holding tank with water and pump dry, if desired. 6. Close valve and put away hose. Turn off pump and replace deck fitting cap. Grand Island Waste Management LLC is committed to working to preserve and improve the environmental health of our waters in the Niagara River. 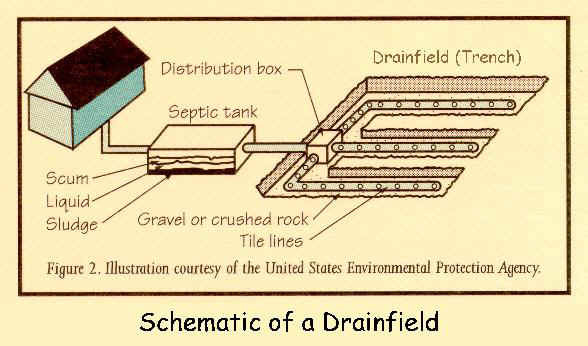 Remember: Dumping raw sewage is illegal and it can cause serious problems to our environment. Call us today at 716-774-0418 or email us at jehde@giwastemanagement.com to schedule your boat pump out! Will remove old unwanted lawn mowers, Washer & Dryer, old grills any type of scrap metal lying around just give us a call!